A Vancouver-area man has been ordered to leave his rental condo over complaints that his three-year-old son makes too much noise. Matt Astifan told CTV Vancouver that downtown tenants of his building in New Westminster, B.C., submitted formal complaints claiming that his son Marcus is too loud. The complaints resulted in three warnings and a formal eviction notice. Astifan tried to plead his case to an arbitrator with B.C.’s Residential Tenancy Branch, but the arbitrator ruled Monday that the eviction was warranted and must take place before the end of the month. The arbitrator said other residents of the building had been “significantly interfered with or unreasonably disturbed” by “running, stomping and banging” noises caused by Marcus Astifan’s activities. Matt Astifan said the noise of his son playing is amplified by the condo building’s wood-frame construction. “I’m not denying that there’s noise, but I’m doing my best to try to keep it down,” he said. The Astifans will likely put their belongings in storage and stay with family as they search for a new home and ponder possible legal options. 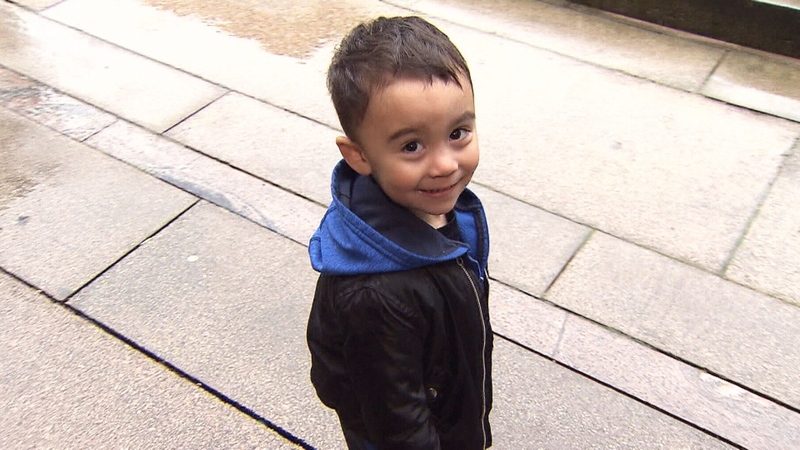 Noise complaints about three-year-old Marcus Astifan resulted in him and his father being evicted from their rented condo in New Westminster, B.C.